Milani Cosmetics has some exciting new releases on their website including the new Bold Obsessions Palette ($20) which made me do a double take when I first saw it on Instagram (I thought it was a Stila palette!). I love Milani's Everyday Eyes palettes...they're some of the best at the drugstore so I'm very excited about this one, despite the high price tag. Also new (and pictured above) is the Prime Protect Primer with SPF 30 ($13) , Stellar Lights Highlighting Palette ($13), Keep it Full Nourishing Lip Plumpers (9 shades, $9), and the Amore Shine Liquid Lip Color (12 shades, $9). There are also new Holographic Lip Toppers, Make It Last Loose Setting Powder, Instant Touch Blur Stick and more. 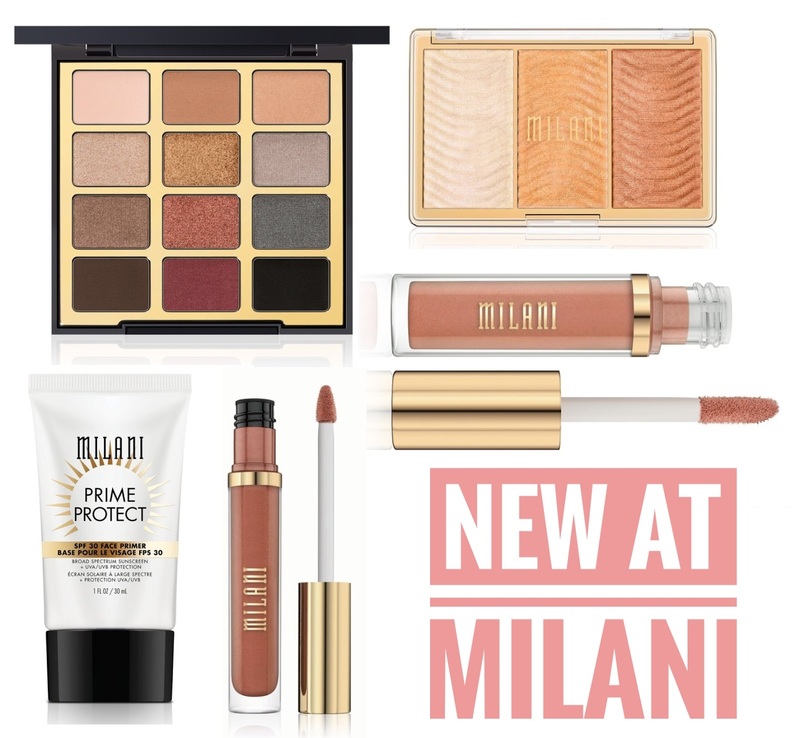 Head on over to MilaniCosmetics.com to check out all the new stuff. Have you seen these popping up in stores yet? 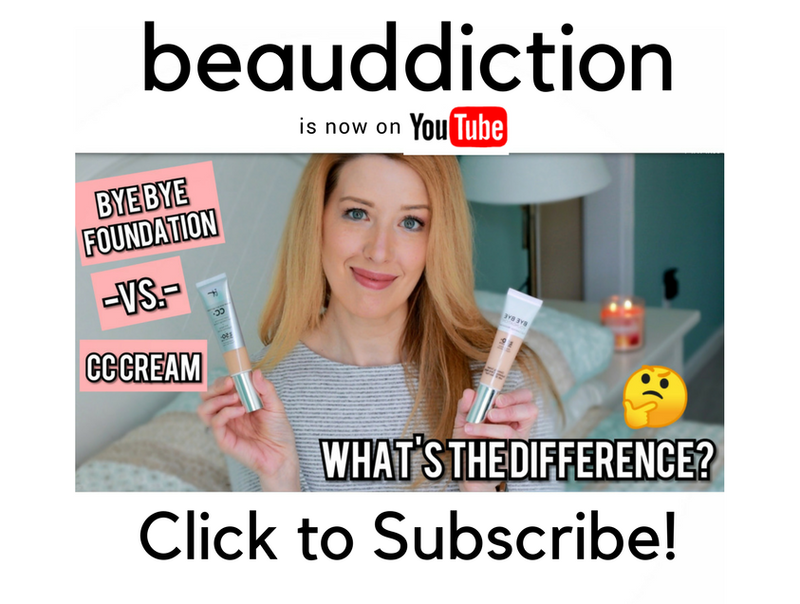 Which products interest you?